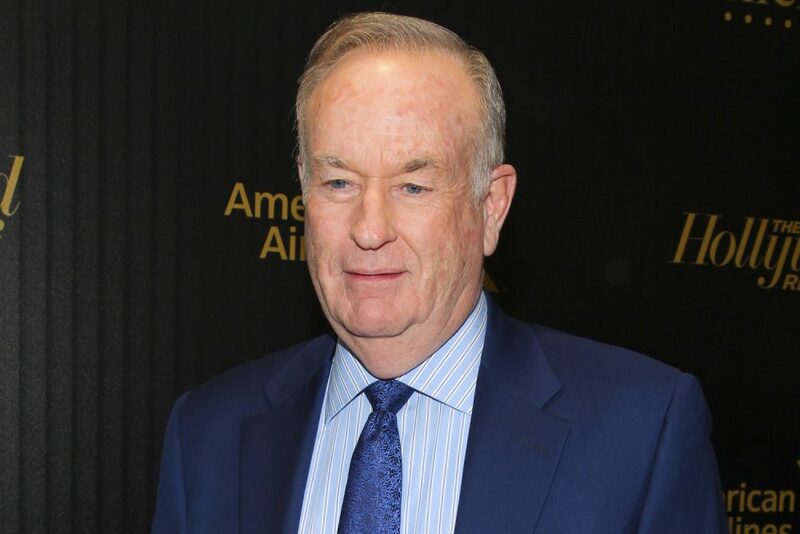 New York Times: How Bill O'Reilly Silenced His Accusers — "Settlement agreements between Bill O’Reilly and two of his accusers — made public for the first time on Wednesday — filled in previously unknown details about tactics employed by the former Fox News host to silence women who came forward with sexual harassment allegations against him." The current #MeToo era was ushered in by outrage over revelations about the conduct of media stars... the late Fox News chairman Roger Ailes, Hollywood producer Harvey Weinstein... and Fox’s Bill O’Reilly... all had paid millions to keep allegations of sexual harassment secret. Now, details of what O’Reilly required in exchange for those millions are public. This hour, On Point, Fox News, #MeToo and the future of these non-disclosure agreements. This program aired on April 9, 2018.